The scriptures for today are tied together with the theme of Joy. It’s a joy known by the Exiles spoken by Isaiah or a new future of hope, beyond their wildest imaginations. It’s the joy of Mary in response to shocking news of an unintended pregnancy which reveals an in-breaking of God into the world: hope for a new start. It’s the joy referred to as the root of Christian practice in a letter of pastoral advice to the church in Thessalonica. It’s the joy related in talking of the experience of light shining in the darkness, of John the Baptizer who’s activity in the world points to the aggressive love of God in Christ. How does your faith bring you joy today? 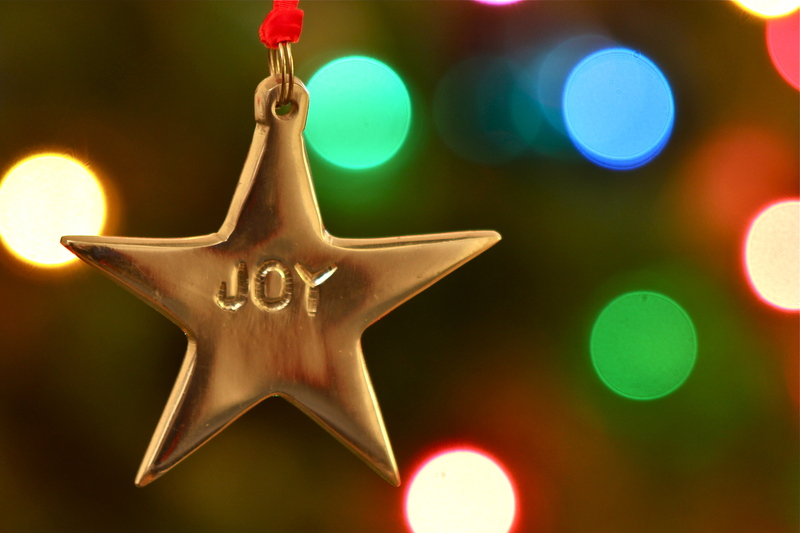 What joy do you feel in this Advent season, not from the busyness, traditions, or decorations, but more so from the oft-repeated, yet hard-to-fathom promise of God’s radical presence among and with us: Emmanuel?